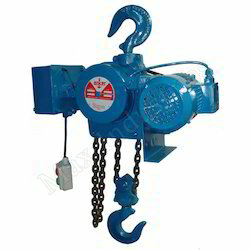 Motors for marine winches and hoists are made for S2 intermittent duty and special features to withstand very high starting current. Bodies are powder coated to withstand the corrosive effects of the humid marine environment. 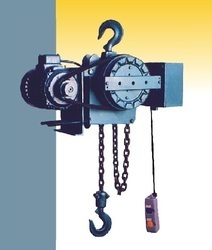 We are involved in presenting a comprehensive compilation of Motorized Chain Hoist.